Momz'Space: Women's Day: Daimonds Are Girls Best Firend! Women's Day: Daimonds Are Girls Best Firend! As rightly said by Sonja Henie and popularly believed by all women is that 'Jewelry and Daimonds' turns every woman's eyes sparkling. 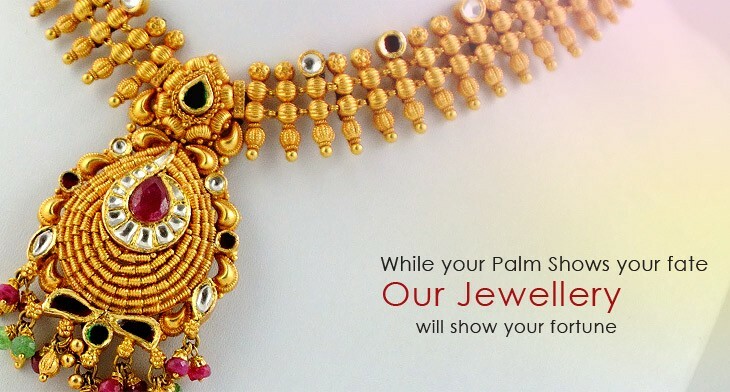 On this women's day celebration we take immense pleasure to announce our proud sponsor with 'Praveen Jewels'. 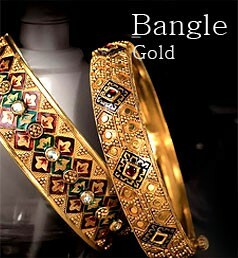 Praveen Jewels is an endeavour of jewelry business from past 3-4 decades by passing it to thier succesors. Shree Shambulal Jain, the founder and the Chairman of 'Praveen Jewels' is the best example for young entrepreneurs for his matchless expertise and priceless name in the Gold Making Business. 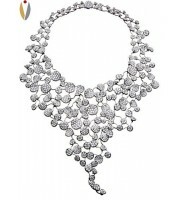 Praveen Jewels offers superior quality artistic jewelry ranging from gold, silver, platinum and diamonds too. 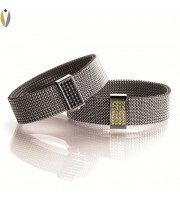 They also specialize in traditional patterns as well as stylish modern designs too. 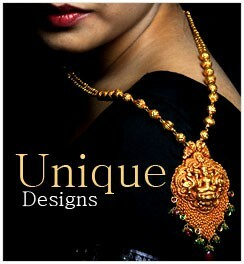 So if you wish to look ethnic yet stylish, embrace yourself with Praveen Jewels collections. Their in-house gem experts guides you to pick right gem for your prosperity and growth. 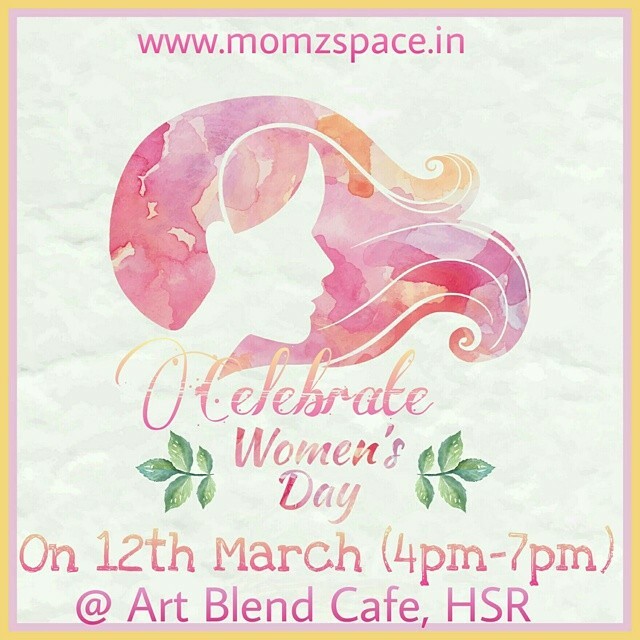 "So there is a surprise gift vouchers in each goody bags, tat each and every women t the event will take away as token expressing respect for womanhood at large." Money Matters: 'Why Women Should be Financially Independent’? Watch this space for detail agenda you can plan your evening accordingly! What To Expect From Women's Day Celebration?